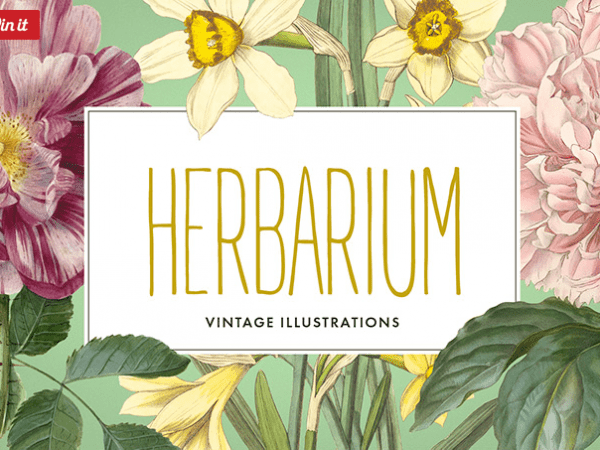 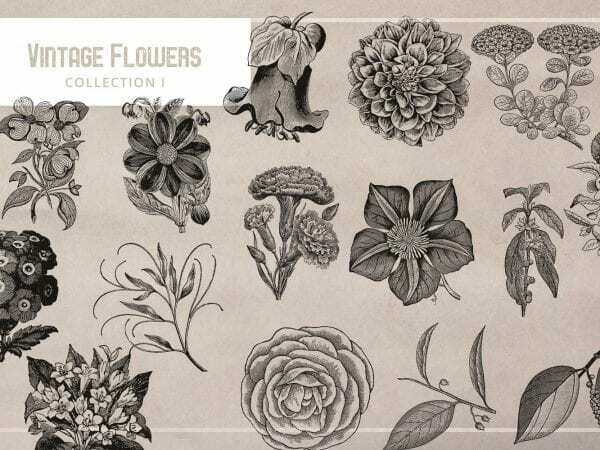 You’ve seen a nice collection Of Authentic Vintage Flower Illustration that is available in EPS and PNG format with transparent background. 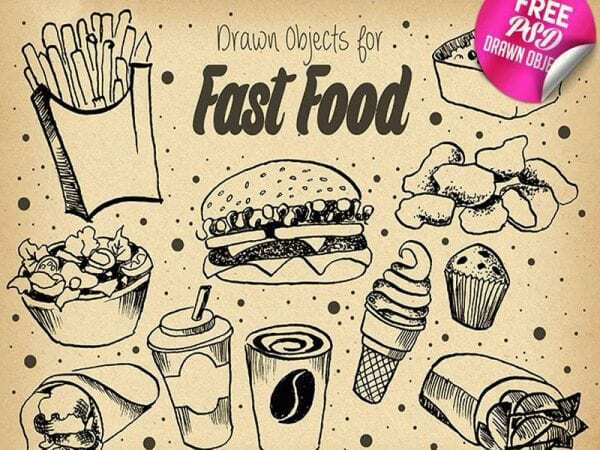 It’s created by a talented artist from Smily Pixel…. 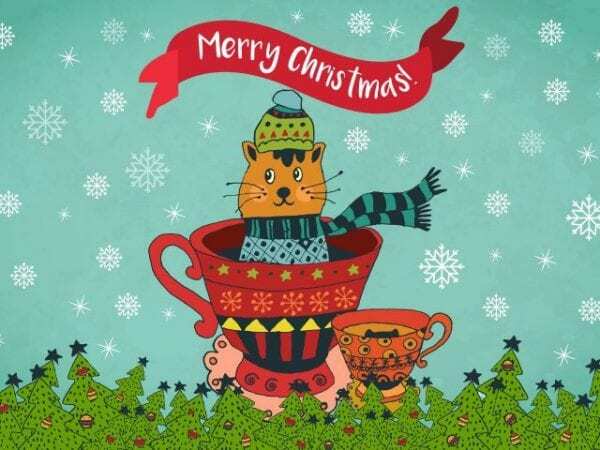 It’s an amazing Merry Christmas Illustration which is perfect for designing many different things such as clothing, printing products, stationery, and more. 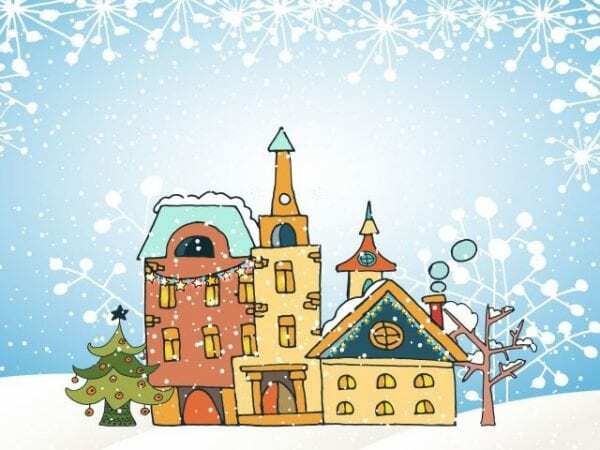 Get it and make your Christmas more special…. 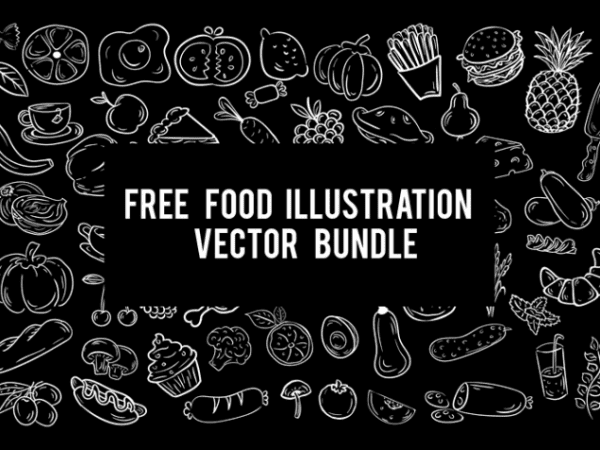 Today’s freebie is Free Food illustration Vector, it’s perfect for creating interesting and professional designs and make them stand out from the crowd.